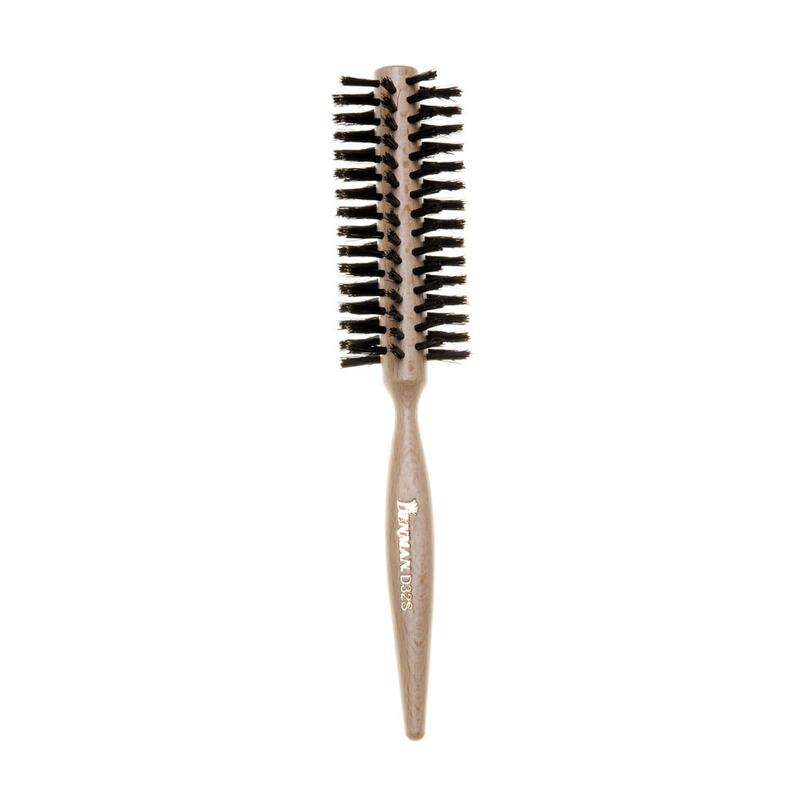 The head jog 88 is from hair tool’s latest brush range featuring ceramic and ionic technology. 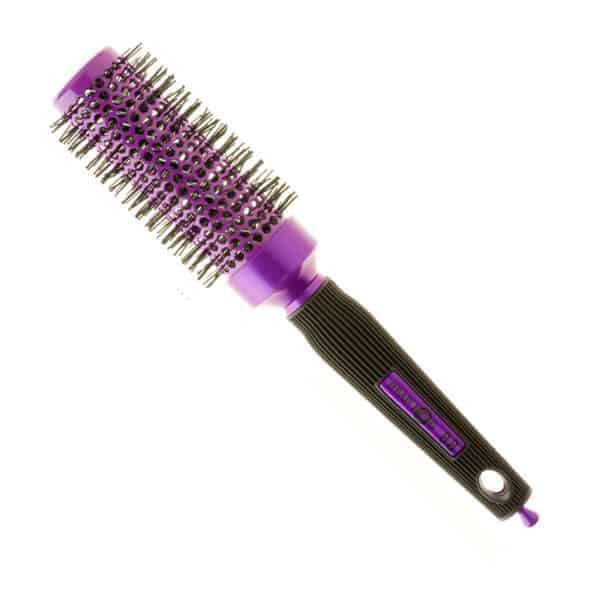 Combining the latest technology with the hottest colour, the head jog 88 purple radial brush offers quality, style and functionality. 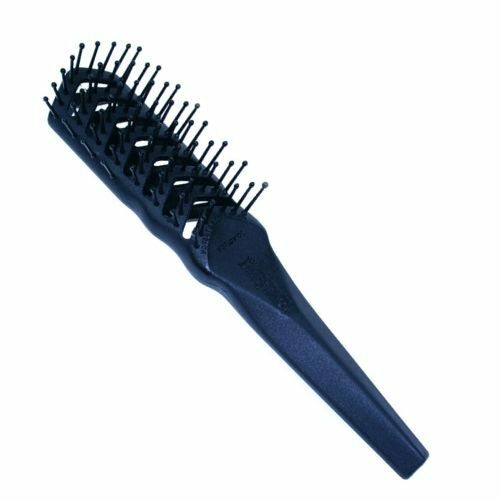 An ionic bristle radial brush with ceramic coated barrel. 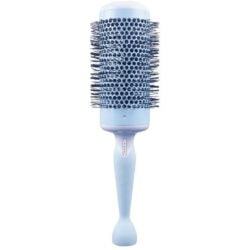 Vent holes allow warm air to circulate at the roots of the hair, to allow fast and effective blow-drying and styling. Ergonomically designed handle for easy grip and maximum control. 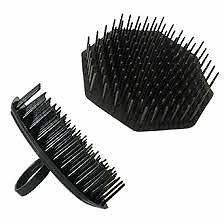 Length: 43 mm.